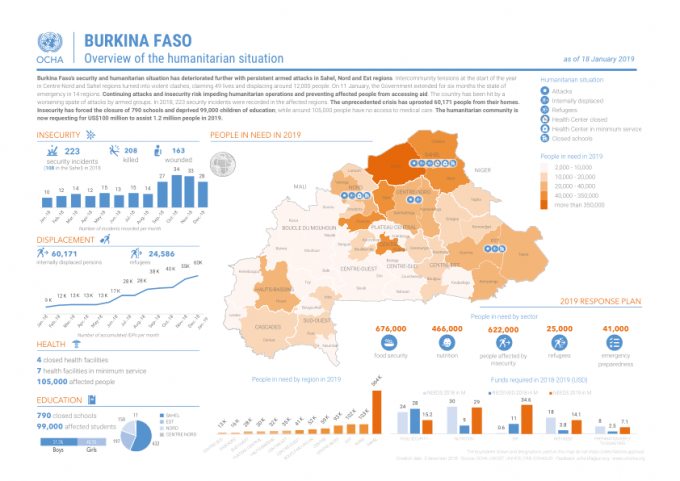 Burkina Faso’s security and humanitarian situation has deteriorated further with persistent armed attacks in Sahel, Nord and Est regions. 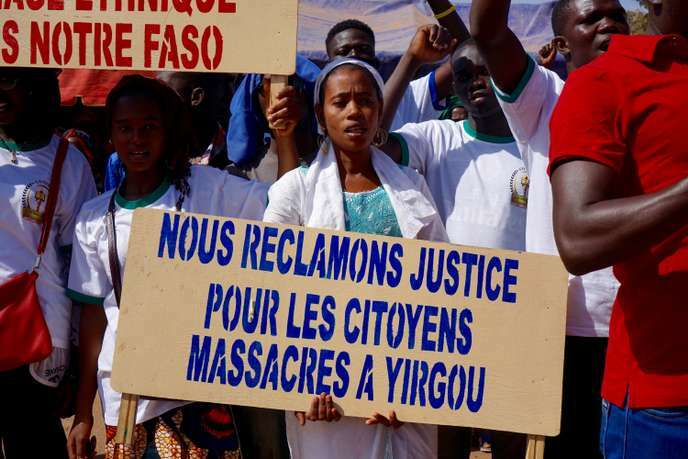 Intercommunity tensions at the start of the year in Centre-Nord and Sahel regions turned into violent clashes, claiming 49 lives and displacing around 12,000 people. On 11 January, the Government extended for six months the state of emergency in 14 regions. Continuing attacks and insecurity risk impeding humanitarian operations and preventing affected people from accessing aid. The country has been hit by a worsening spate of attacks by armed groups. In 2018, 223 security incidents were recorded in the affected regions. The unprecedented crisis has uprooted 60,171 people from their homes. Insecurity has forced the closure of 790 schools and deprived 99,000 children of education, while around 105,000 people have no access to medical care. The humanitarian community is now requesting for US$100 million to assist 1.2 million people in 2019. Cheick Ahmed al-Hassan Sanou is a 27-year-old man from Burkina Faso. He had gone from the boy who was bullied for being fat, to one of the strongest men in the world. 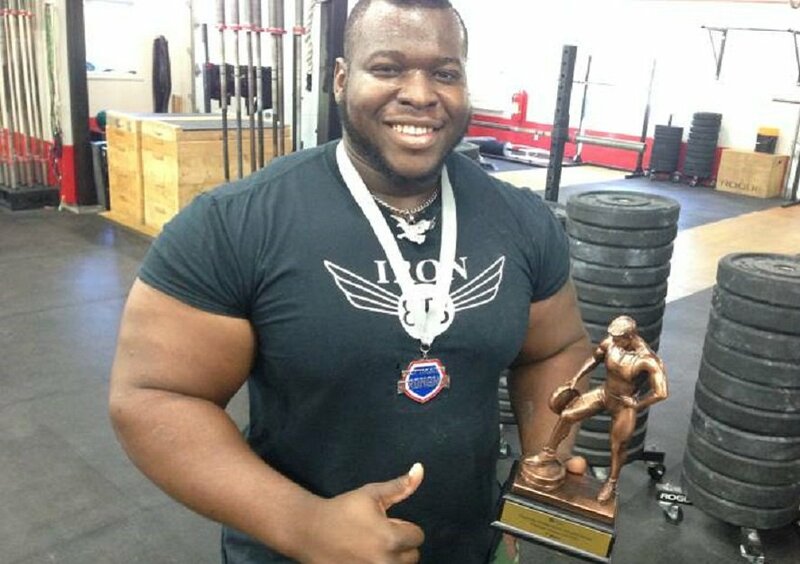 Born in 1992, Iron Biby, as he is affectionately called, realized when he was five that he was different from his siblings due to his weight. 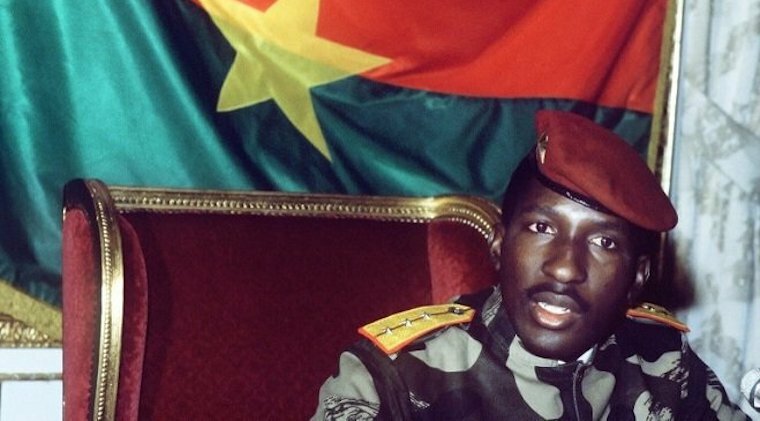 31 years after his murder, the first stone of the five meter bronze monument to the memory of Capt Thomas Sankara was laid on October 15, 2018 in Ouagadougou. How else should Africans honour and remember their icons, heroes and heroines? Why is this African village letting mosquitoes in?